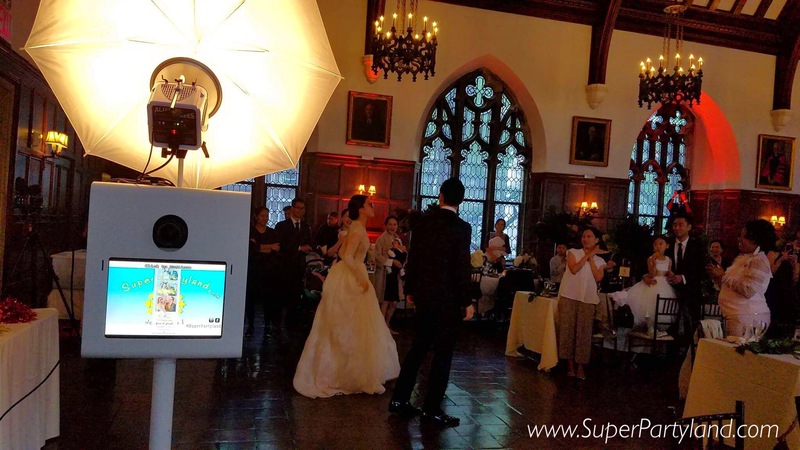 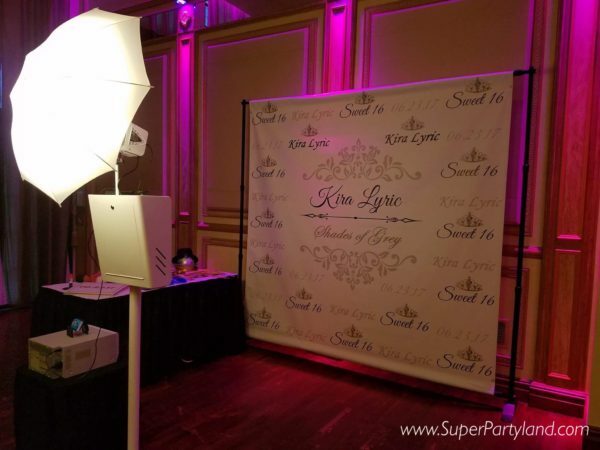 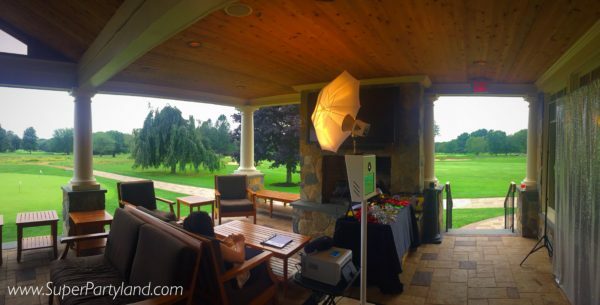 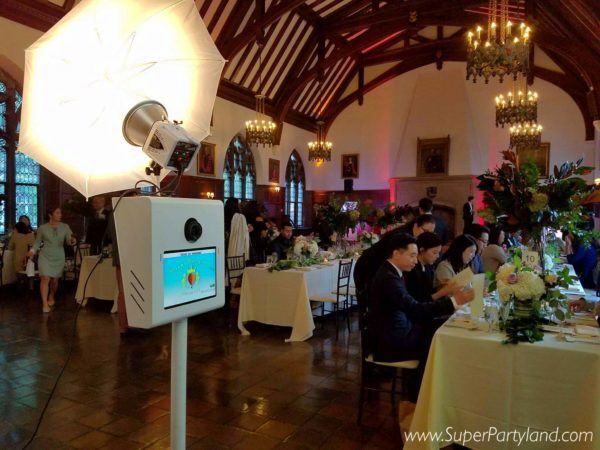 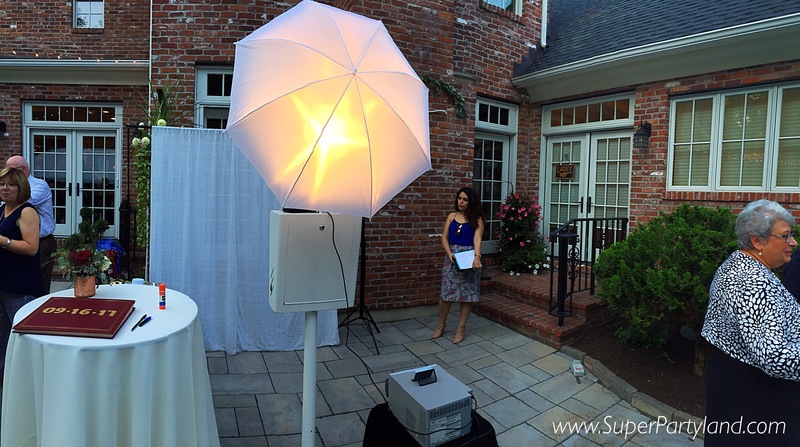 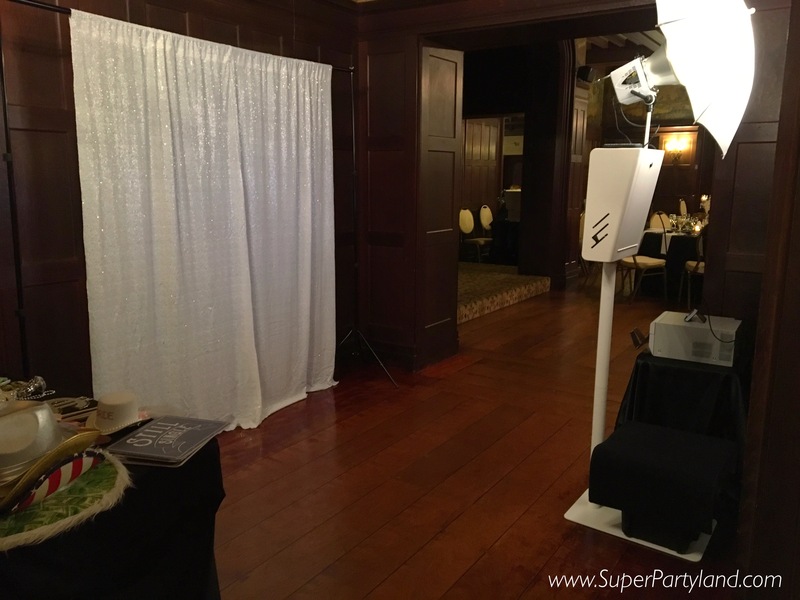 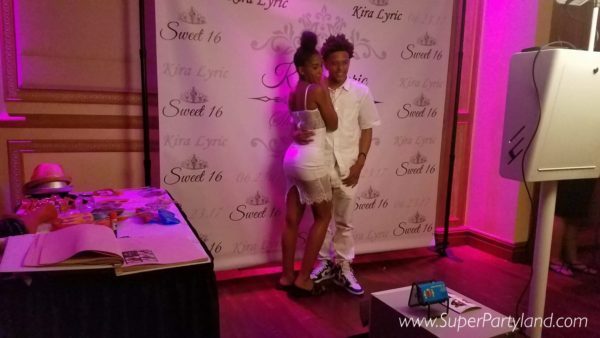 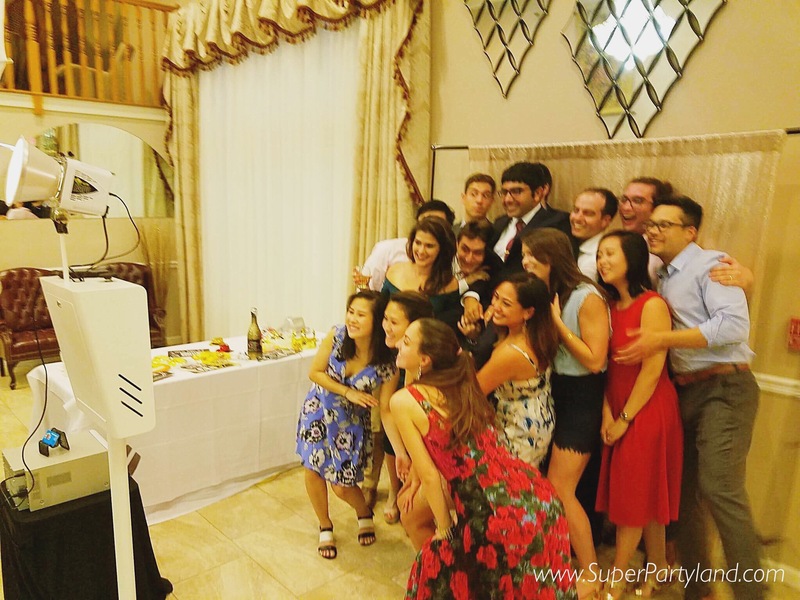 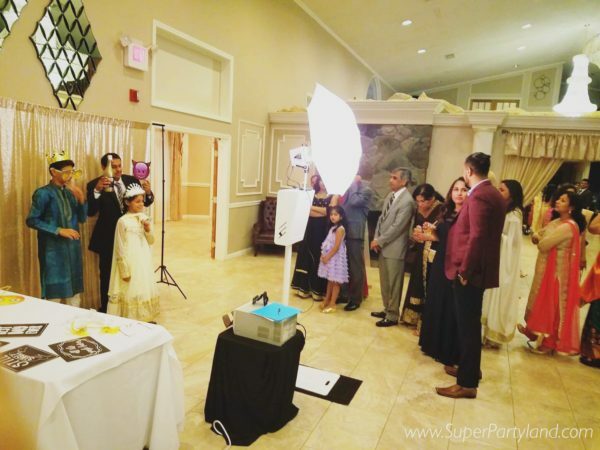 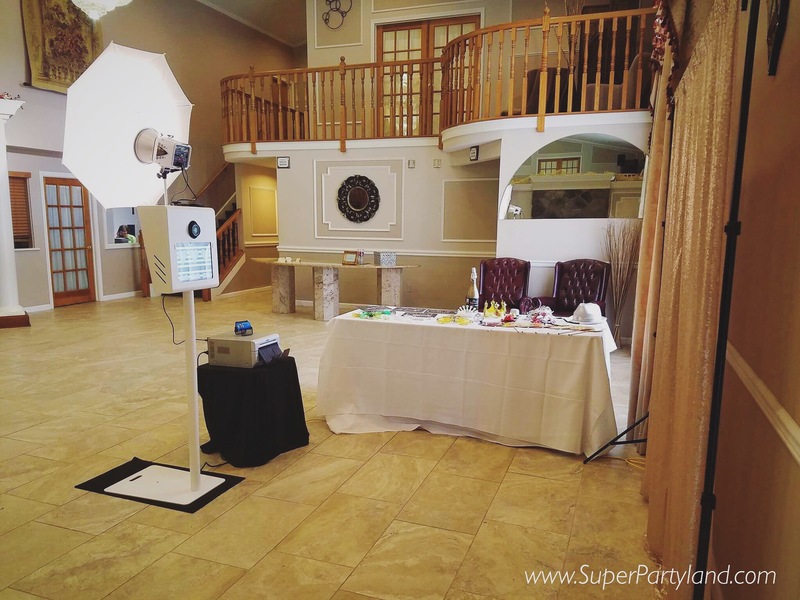 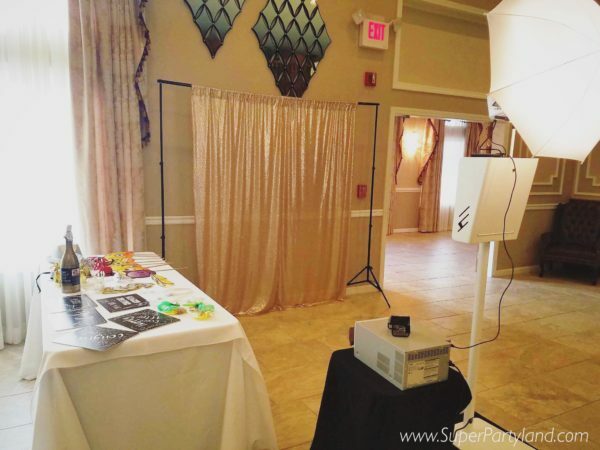 Simply put, this outstanding Photo Booth will be the life of your event! 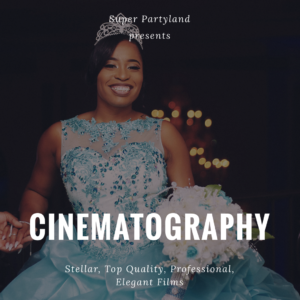 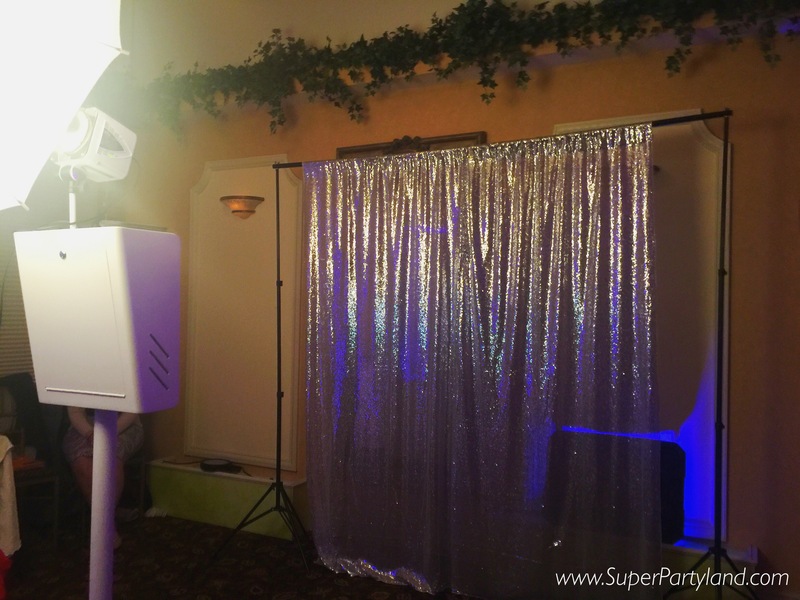 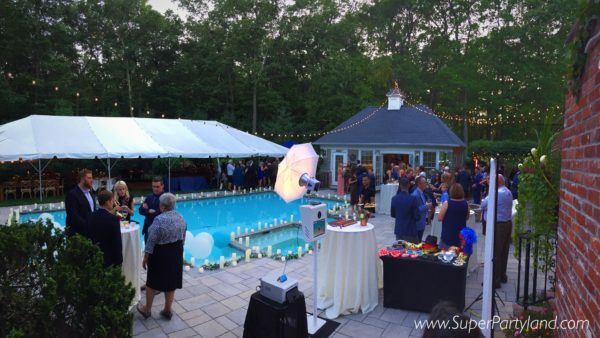 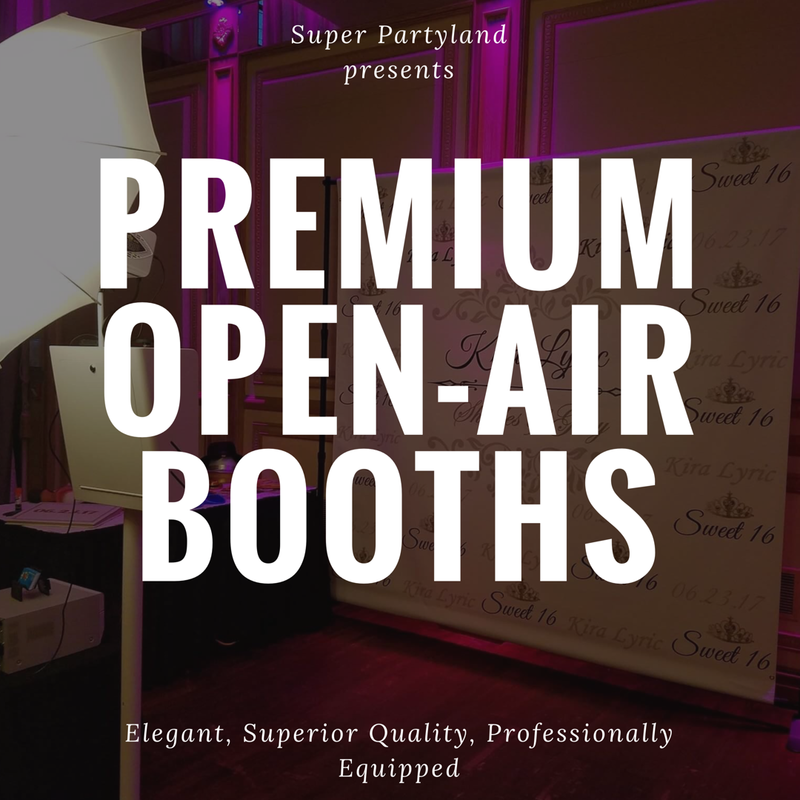 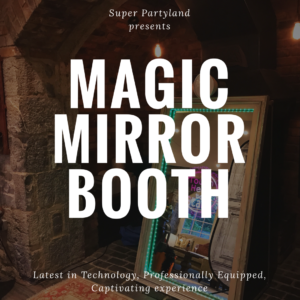 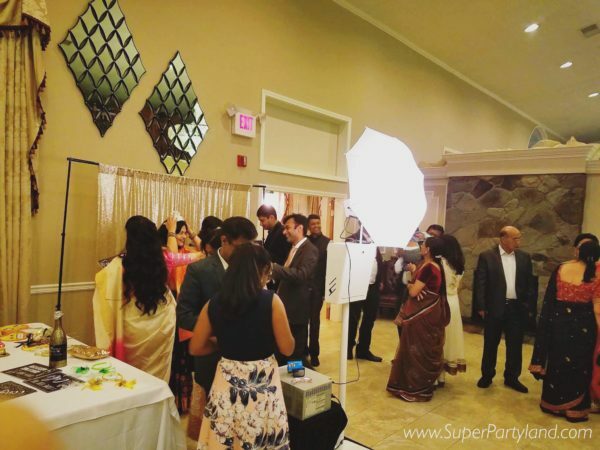 From Top Notch Picture Quality to an incredibly Elegant look to a superb user experience, this booth has everything you need to keep your guests enjoying and LOVING your party for many-many hours to come! 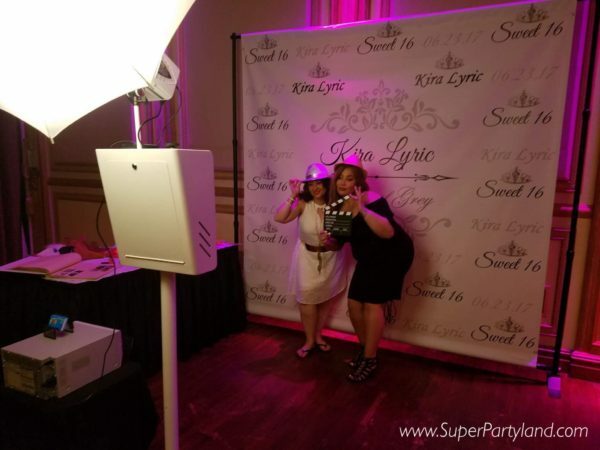 Our booths also have a built in Social Media Sharing Kiosk; your guests will be able to instantly share their stunning or humorous moments directly from our booths to Social Media. This amazing booth also has the capability to become a Video Booth and create animated videos, GIFS, Slow Motion videos and much more! 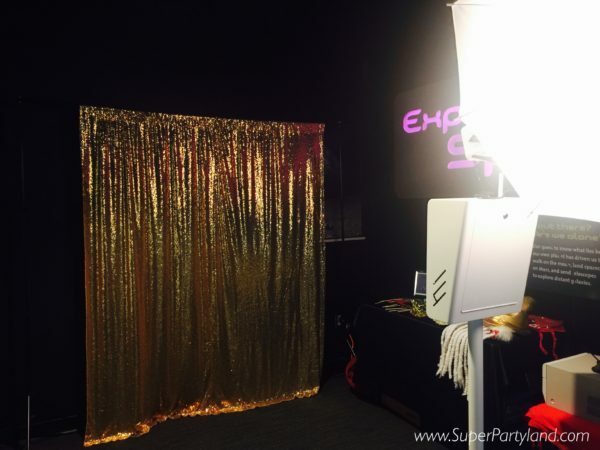 Additionally, our booths have a superior Green Screen and drop out capability, a picture Contest Mode capability (where your guests can compete to see who has the most stunning or comical picture), a Trivia Question contest mode capability (your choice of trivia questions), and even a slideshow capability to show previous photos, gifs and videos. On top of all of this, we are well recognized for offering an exceptional customer experience (check out our remarkable reviews on Facebook). 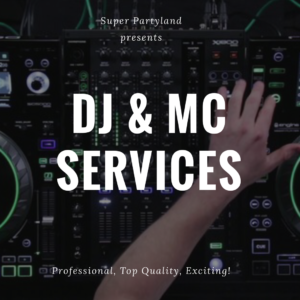 We truly cater to your needs! 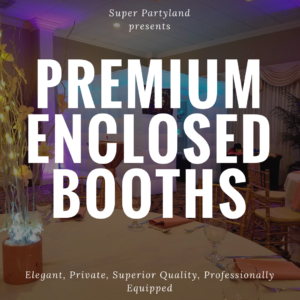 Oh yeah, did I mention we also have some of the absolute best prices in all of Connecticut? !